Sofia is a powerful – but user-friendly – tool that maps even the most complex curriculums, simply and beautifully. 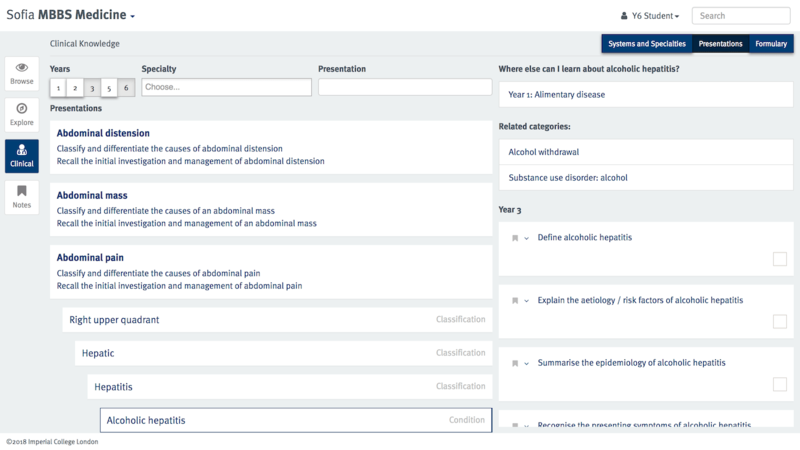 Developed for real-life use by the team at Imperial College School of Medicine, Sofia is now being made available to all universities. Get in touch for a demo or to find out more about what Sofia can do for you. It gives administrators and teaching staff a clear overview, rock-solid understanding and options for deep insight. Expert consultants will work alongside your teams to optimise Sofia’s features for your own objectives. It gives your students a single place to track learning outcomes and make sense of the entire curriculum. It’s cloud-hosted so it operates effortlessly at scale. It’s rigorously tested and fully GDPR compliant. Sofia gives you the power to analyse and improve your curriculum. Full version control means you can manage, approve and track curriculum changes. 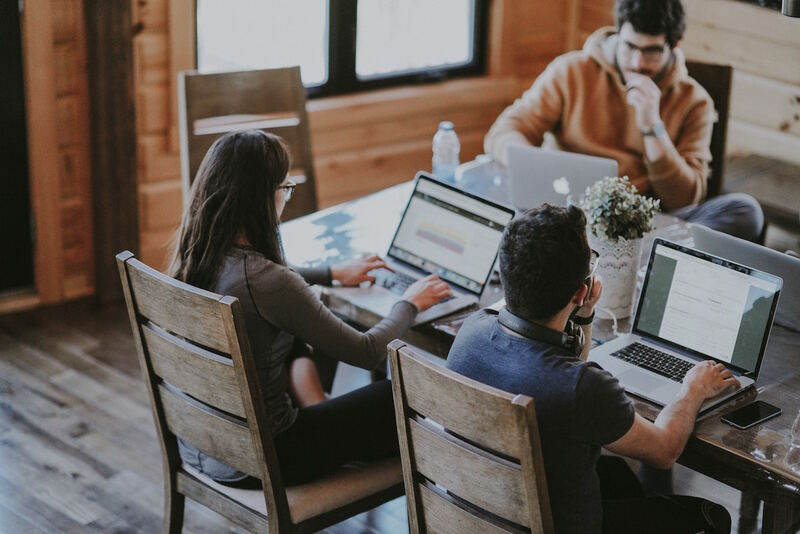 And it integrates seamlessly with your existing systems, including student information, timetabling, assessment management and VLEs. 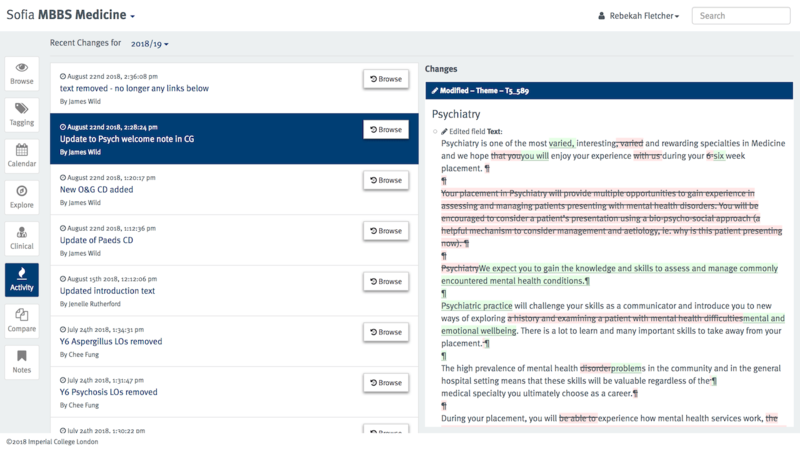 When Imperial College Medical School embarked on a root and branch review of their medical curriculum, they couldn’t find anything powerful enough to handle such a complex project – or smart enough to give the deep slices of insight they were looking for. So they built their own. Starting from scratch meant they could incorporate all their dream features without awkwardly shoehorning their needs into a system that didn’t quite fit. Sofia empowers your students. 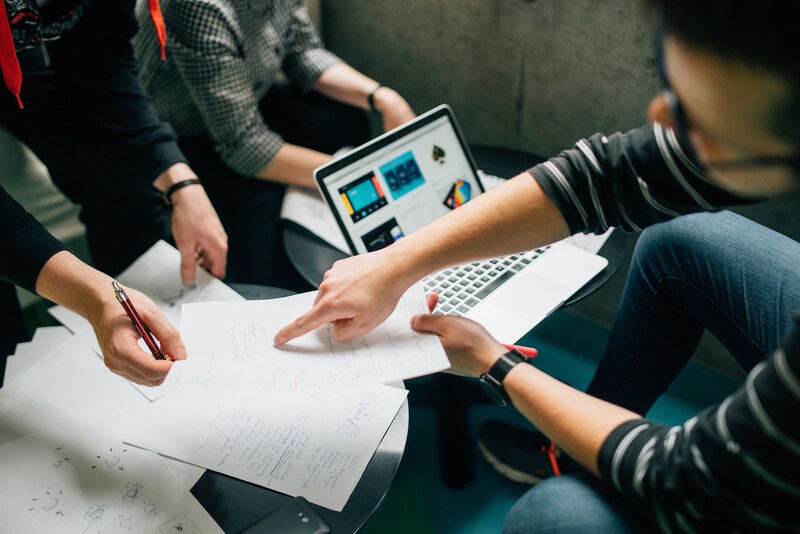 It links curriculum content to learning outcomes – clearly and transparently – so learners can track their progress, access resources and review what they’ve covered. 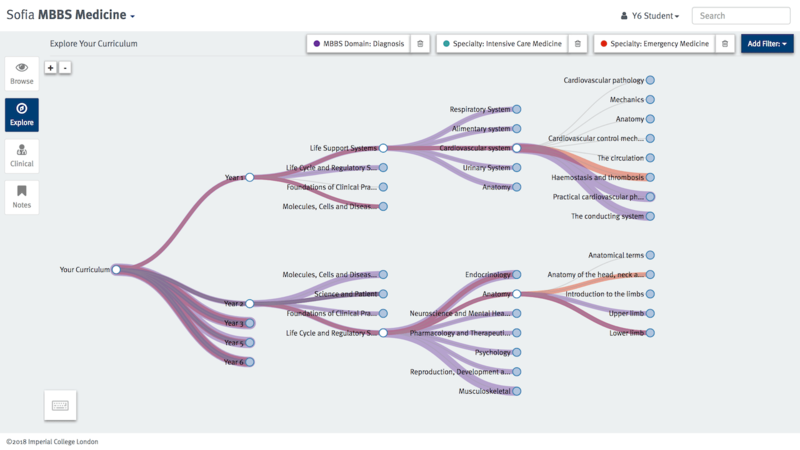 Smart graphics mean they can explore and understand specialities and domains at a glance. 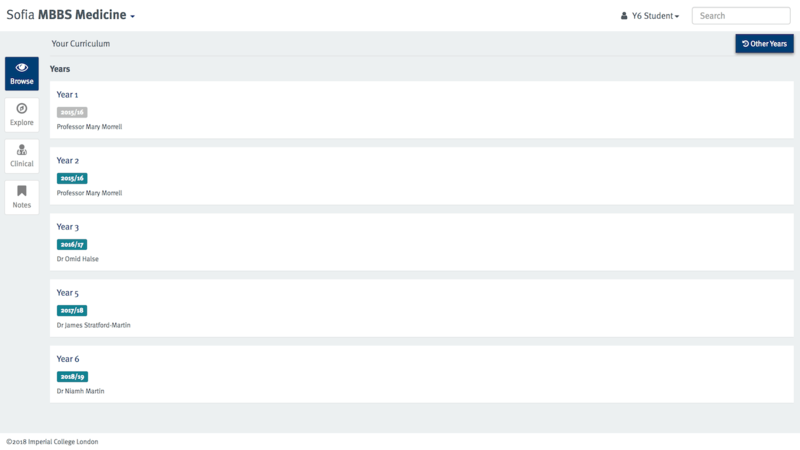 And all this via the simplicity of their existing single sign in. What do staff and students say about Sofia? Sofia provides a source of learning objectives in a format that is logically structured and accessible to students and academics. It has started to change the way in which academics approach question writing and the overall quality of assessment and feedback. 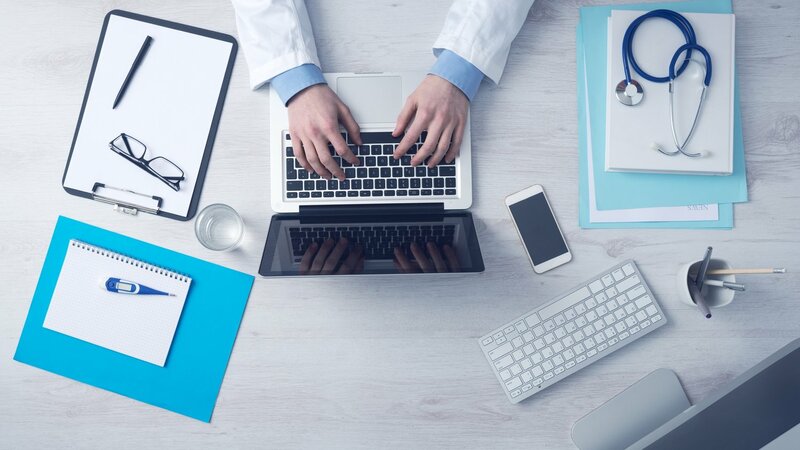 It is rewarding for the School of Medicine to realise the digital transformation of curriculum and assessment. Sofia makes curriculum changes transparent and flexible. That means you’ll have an easier life when it comes to governance and compliance. 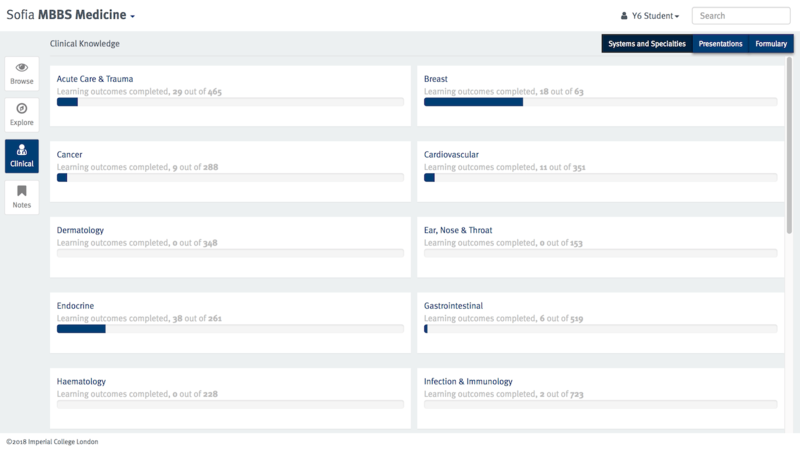 The Explore view beautifully visualises all curriculum data on one screen. 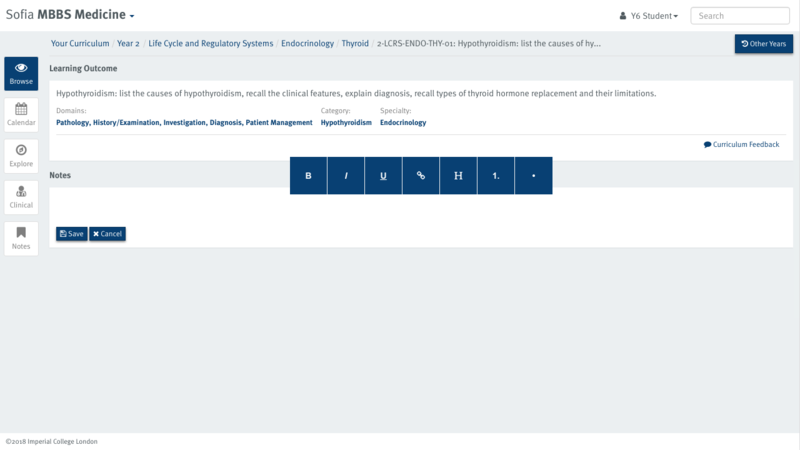 You and your students can click on different filters to track specialities and topics across all years of a programme. Use this view to make sure important themes are covered longitudinally and to break down silo teaching and learning. It’s a particularly valuable tool when it comes to curriculum review. Sofia is easy and intuitive to use but even so, you won’t be left to grapple with this new technology on your own. Our expert consultants have applied it to various real-life curriculum reviews and they know the features inside out. Your own dedicated expert will analyse your curriculum data to work out the details of your programme. They’ll work with you to develop the best way of using Sofia to signpost your students and faculty. The process will highlight any duplication and gaps so you can refine, streamline and improve. Your consultant will be on hand to answer questions and offer insight and best practice. Sofia is cloud-hosted, so we’ve rigorously tested it and made sure it’s fully GDPR compliant. The strength of this approach is that it can operate effortlessly at scale. Implement it for one key programme or extend its use to every curriculum and student in the whole institution. With Sofia, students can explore the curriculum – and exploit its power. How does Sofia empower students? 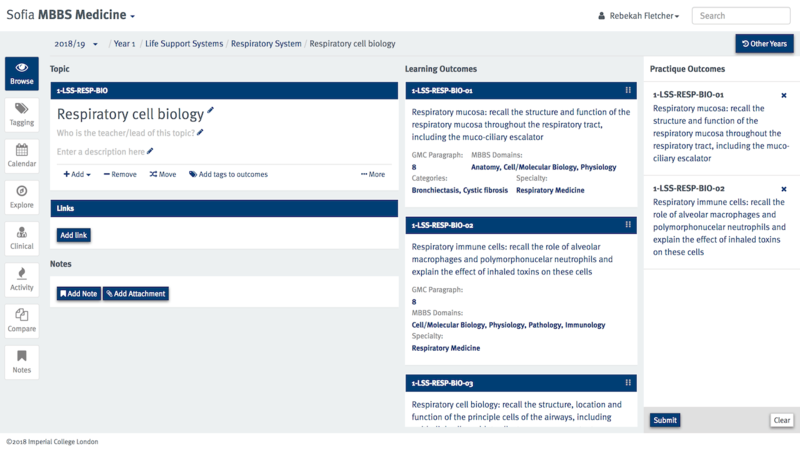 It’s a revision tool, it gives them a glimpse into future modules and the filters and search tools mean students can link broad themes or drill down into areas of particular interest. The overview and links mean they can see how future modules relate to what they’ve already studied — and help them decide on electives. Teaching staff can attach support materials to each learning outcome — or link through to your VLE. And Sofia will talk to your assessment tools too, so you can provide learning improvement feedback for formative and summative assessment.